Scott Brickell, Assistant Clerk of the Course, talks through five key fences at this year's event. 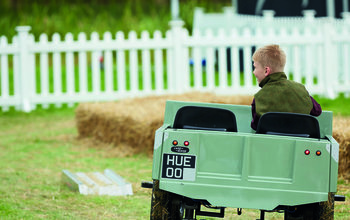 The Land Rover Burghley Horse Trials are a highlight of the year’s calendar, and not just because of the world-class eventing competition. Here are six other things to keep you occupied at this year’s event.